What can Guy do for you? Guy has been with Gray, Hong, Nojima & Associates, Inc. (GHN) since 2000. 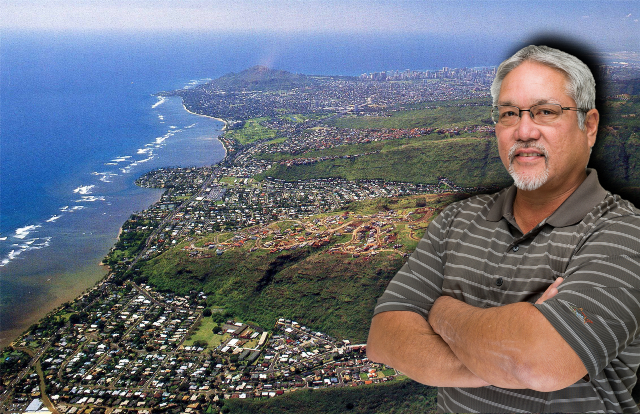 He has over 30 years of civil engineering design and drafting experience for various private, county, state and federal projects in Hawaii. Guy was previously with Engineering Concepts and M&E Pacific. He is involved with the preparation of construction plans, specifications, and cost estimates for civil development and wastewater projects in both public and private sectors. He is also responsible for coordination with project architects, surveyors, landscape architects, as well as other engineering disciplines.